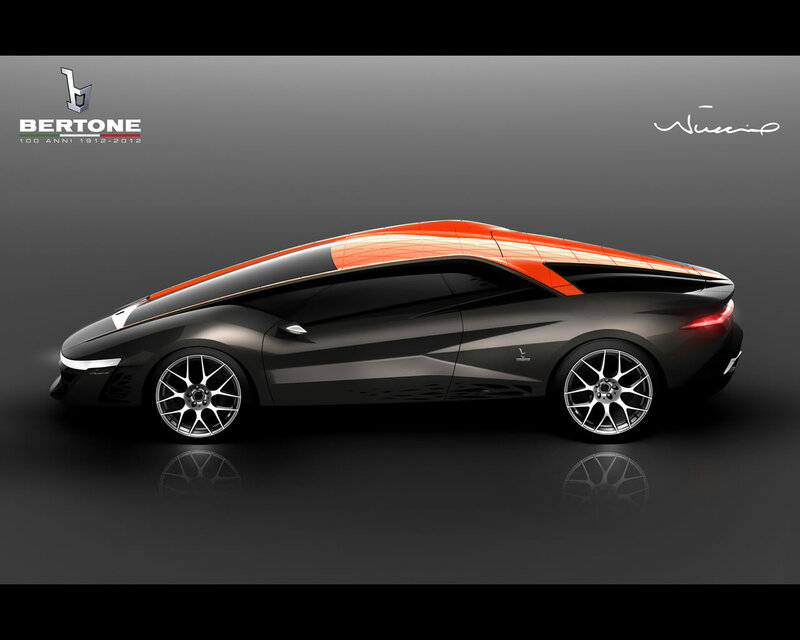 Caprie (TO), 10 February 2012 – The concept car that Bertone will world preview at the Geneva Motor Show (8-18 March) to celebrate its Centenary (100th Anniversary) is called the Nuccio, after the never-to-be-forgotten master of Italian styling in the world. 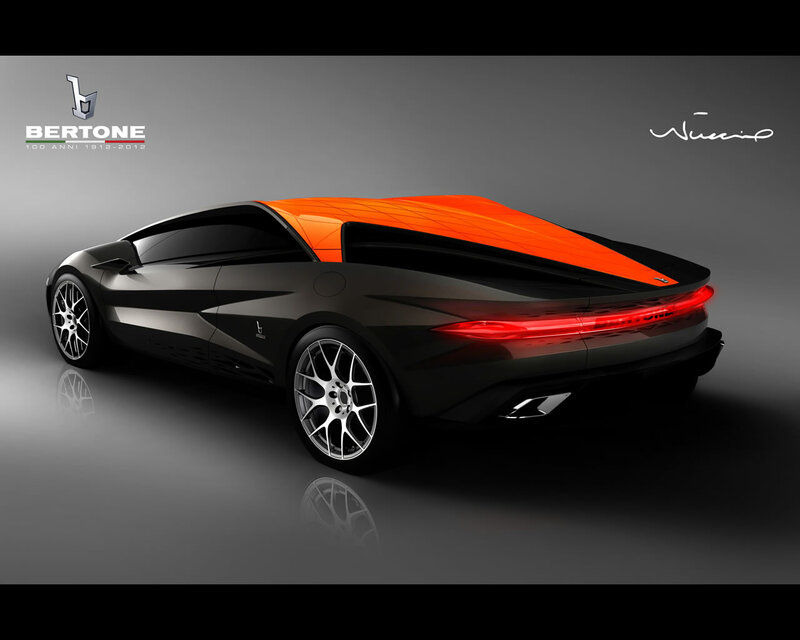 The Bertone Concept Nuccio 2012 is an “extreme” sportscar that puts an evolutionary imprint on the concept that is built into Bertone’s dna: the mid-rear engined berlinetta. 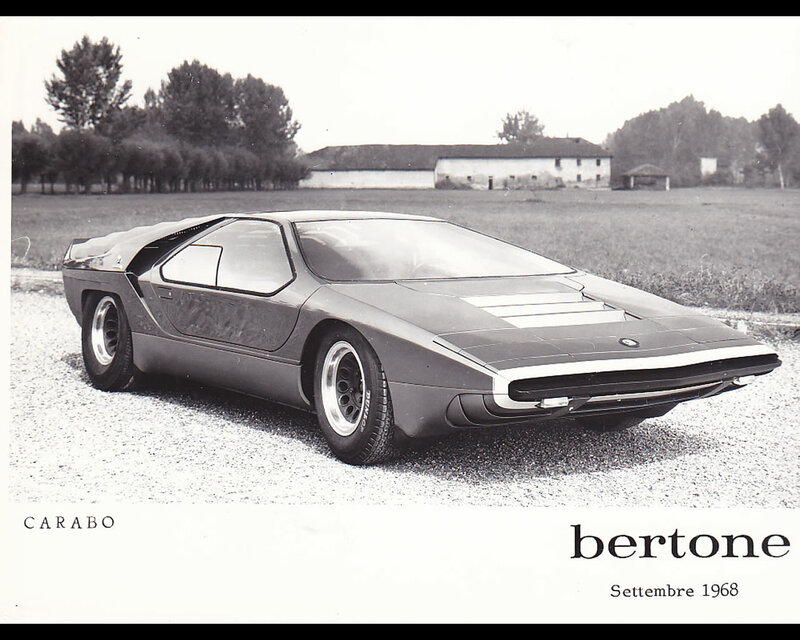 Formally, the Nuccio takes its layout from the low, muscular one-box design that is part of the company’s historic tradition. 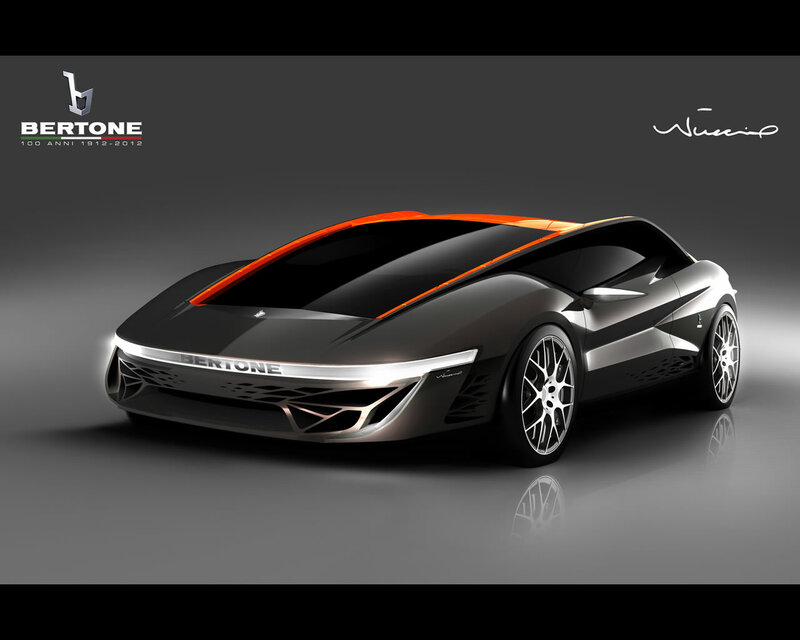 At the same time, it displays a styling language of strong emotional impact that projects the brand’s identity into the future. 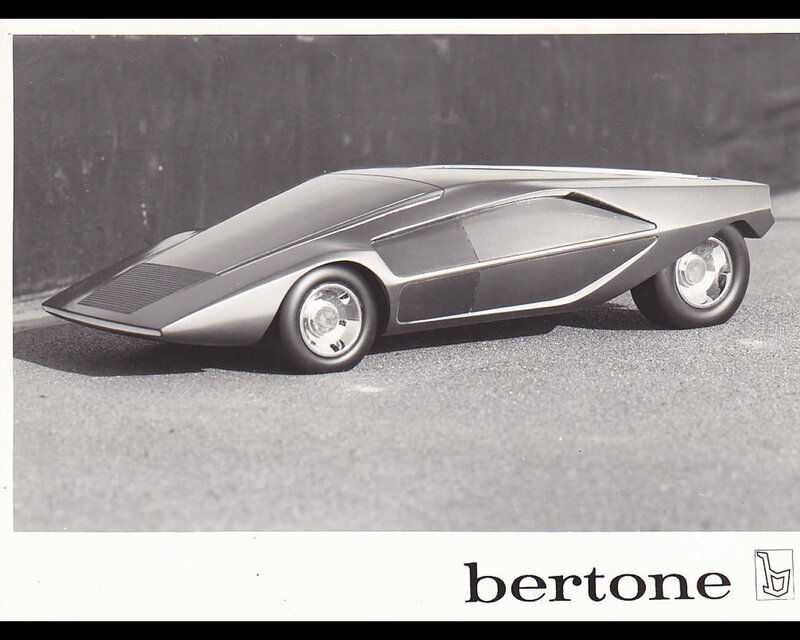 In the history of Bertone the thema of a mid-rear engined berlinetta with a one-box body style was already illustrated in cars like the Alfa Romeo 33 Carabo 1968 (pictures 6 and 7), the Lancia Stratos Zero 1970 (pictures 8 and 9) or the Lamborghini Countach LP 500 1971 (pictures 10 and 11).